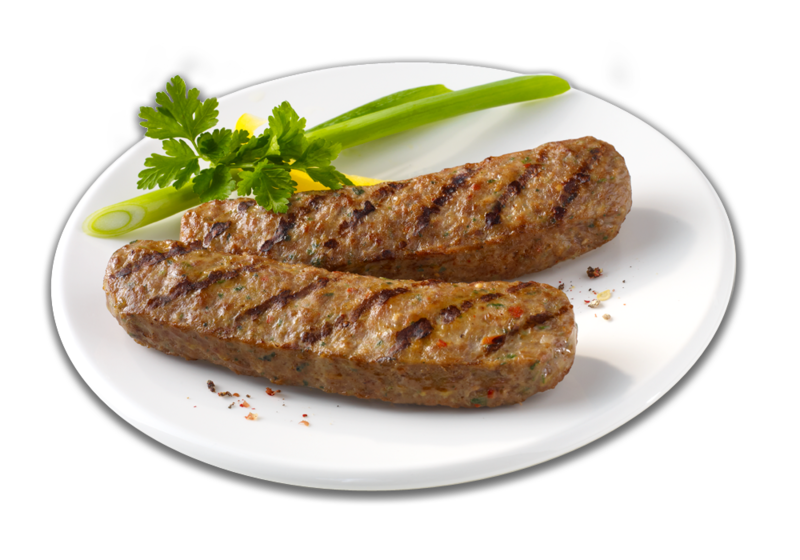 The meat for our products consists exclusively of the best quality chicken, turkey, lamb, veal and beef. We take care that all the raw materials we use are halal. We select them carefully and subject them to constant quality controls. A flexible production system allows us to fulfil individual customer requests. We punctually deliver products put together by you in a deep-frozen state across Europe, while constantly maintaining an unbroken cold chain. Quality and food safety are top priorities with us. 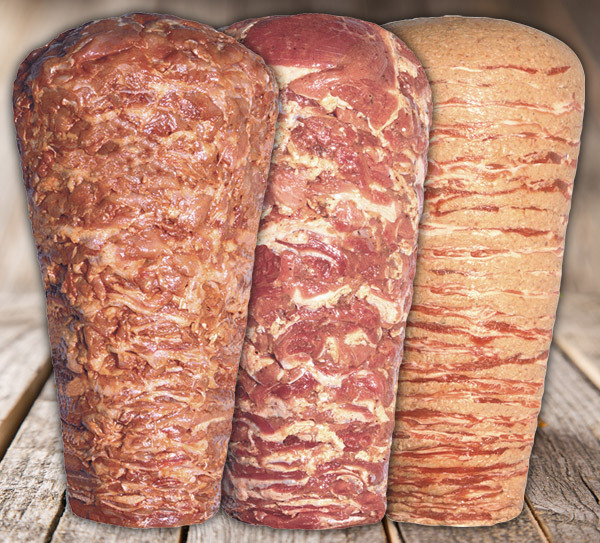 The hygiene, production and storage of our halal products conform to current EU directives and HACCP (Hazard Analysis Critical Control Point system) requirements. 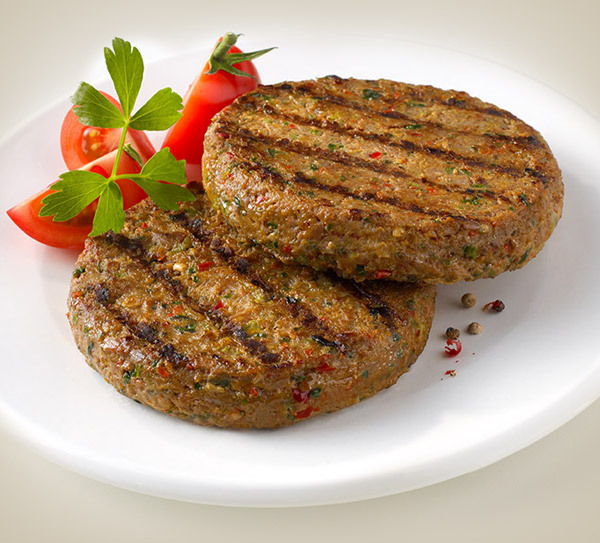 We produce high-value meat products using the most up-to-date technologies and new innovations. 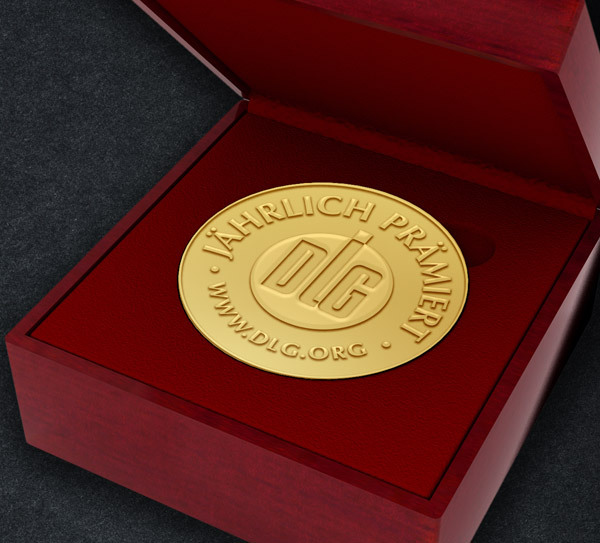 From our Duisburg HQ we deliver to both small businesses and large clients across Europe. 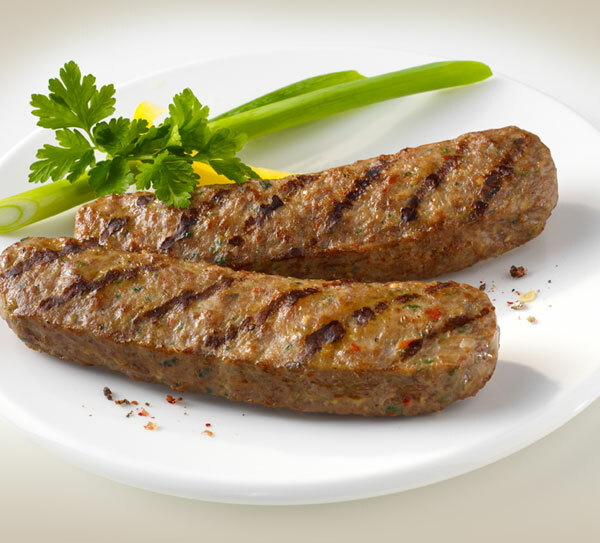 Thanks to our excellent product and service quality, we are among the leading kebab meat producers in Europe. You too can profit from our quality! 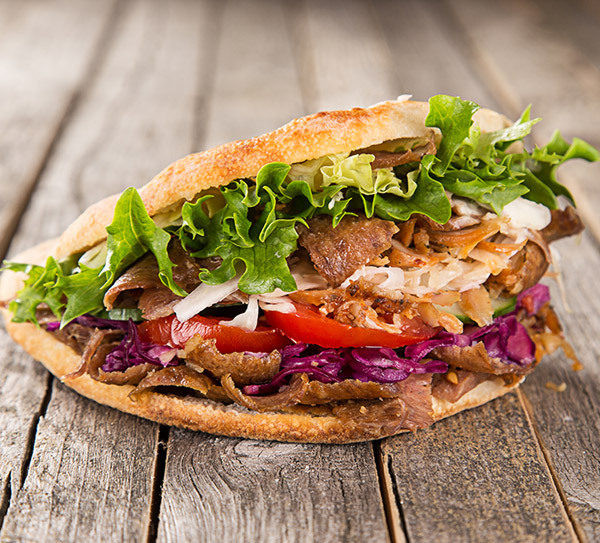 The demand for doner kebab and meat products is on the rise throughout Europe. The Akser group has been answering it for over 30 years with its own production facilities, permanent product availability, good value for money and top hygiene and quality standards. 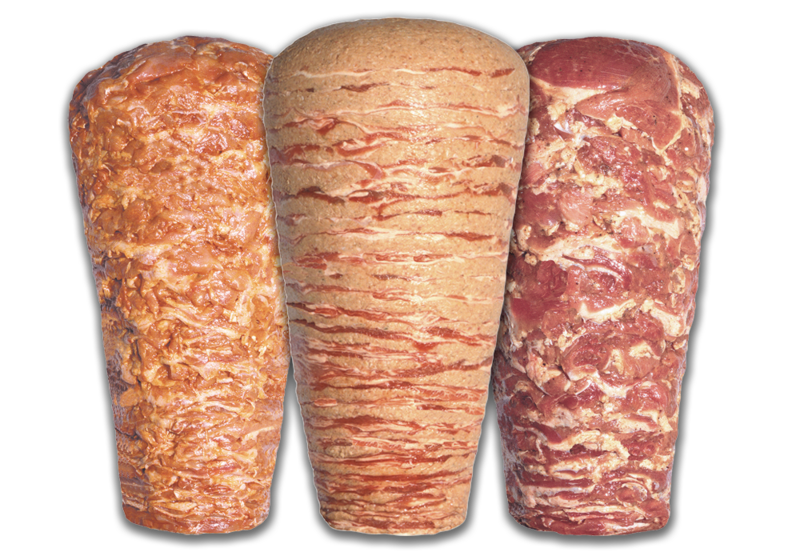 The family firm, with its headquarters in Duisburg, North-Rhine Westphalia, delivers to large and small customers at the national and international level and belongs, with its two production sites, to the leading kebab meat producers in Europe. 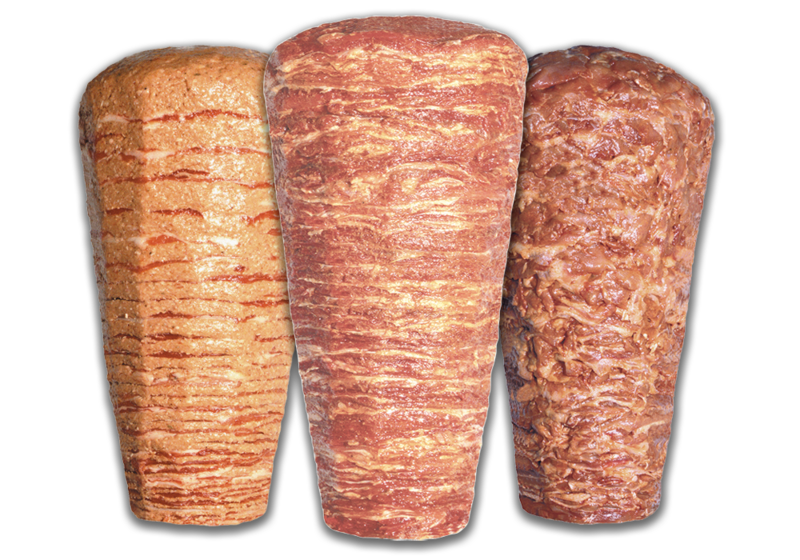 Every day our over 300 employees produce more than 32 tonnes of kebab and convenience products to current EU directives and HACCP (Hazard Analysis Critical Control Point system) requirements. 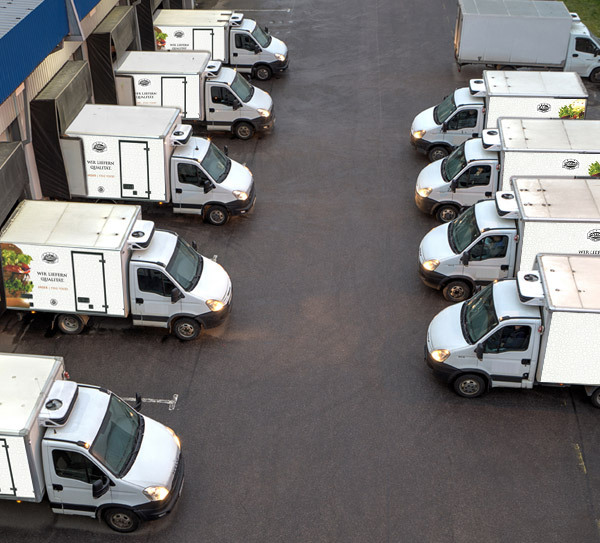 A flexible production system allows us to deliver the products across Europe in a deep-frozen state reliably and punctually, while continuously maintaining an unbroken cold chain. In this way the quality and freshness of these high-value products is ensured – something valued by our clients across the continent. 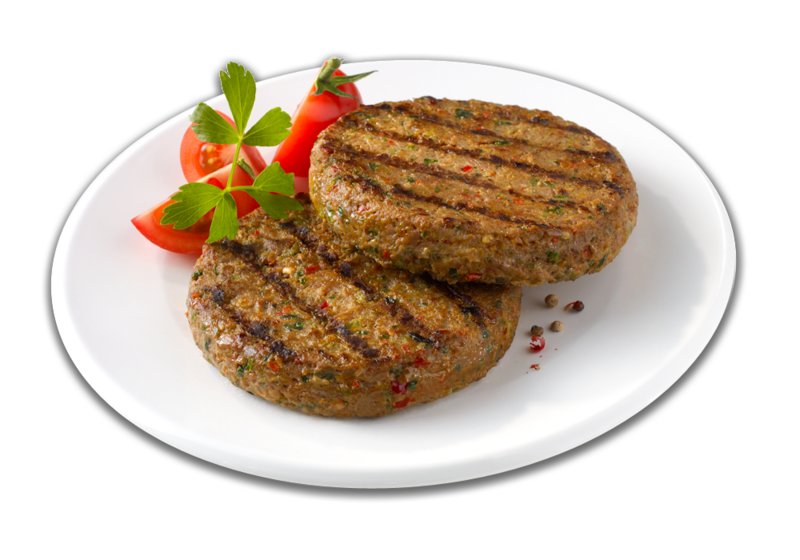 Akser Fine Food GmbH & Co. KG stands for fresh, high-quality and halal meat products in the premium sector. The origin, quality and hygiene of the products are the basis of the Akser Fine Food success story.